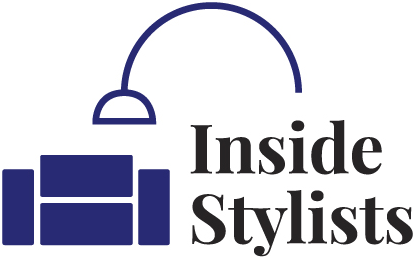 We love to hear from stylists, writers, assistants, PR’s and anyone else who is part of the crazy world that is interior styling and writing. Feel free to fill in the form or drop us a line any time. Join a great community of Interior Stylists, writers, assistants, PRs and all the shoot service providers you could ever need.